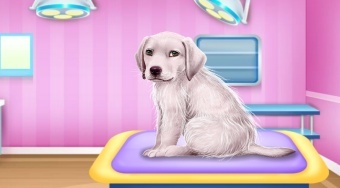 Do you like Labrador at the Doctor Salon? Share it with your friends. Take care of a cute labrador veterinarian, who has a few problems.